I had the great pleasure of being invited to a pizza tasting, yes, a pizza tasting, at Trans Canada Brewing last week. They had invited friends and family and a few other folks to come and taste 13 different pizzas made by head pizzaiolo Thomas Schneider. 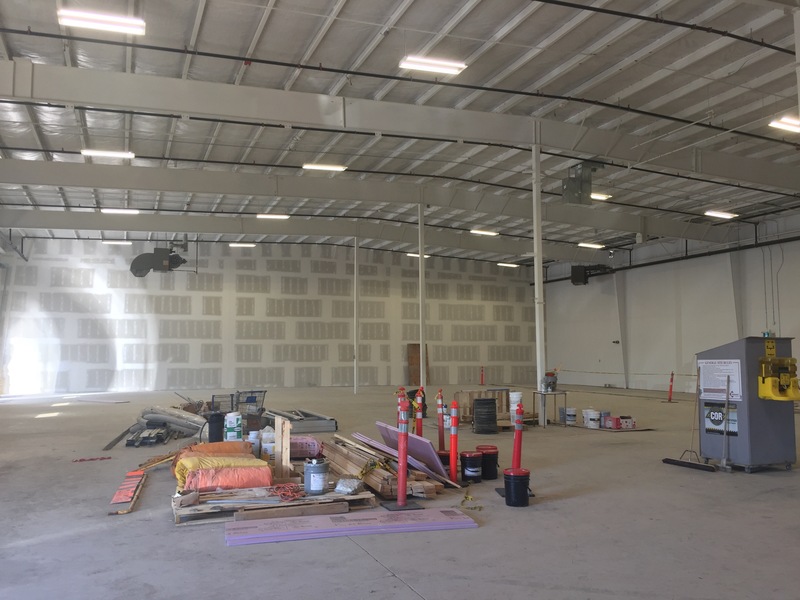 I took the opportunity while I was there to get a quick update and some pictures of the almost fully complete brewery. Let me start by saying the pizzas were awesome. I love pizza, but I tend to be traditional in the pizzas I order. Sure, I like to try new things, but you don’t always have the opportunity when catering to a large group or going for the classic that you love. Thomas starts his pizzas with a fantastic crust that is used across the board and then tops with various sauces ranging from a black bean sauce, to garlic butter, to a cream sauce. While I didn’t find all the pizzas to be something I’d consistently order, they were all delicious. My favorite of the night was the Lambza which is almost like a lamb gyro turned into a pizza. Coming in a close second was the pesto pizza which was very simplistic but the pesto was out of this world. If the beers are anything like the pizzas, I’m going to really enjoy Trans Canada. Now, onto the brewery. Like I said above, the brewery and tap room look fantastic. They are near completion and there are only some minor cosmetic issues as well as some final trades work to complete. The tans are installed with trades work mostly complete. The last task to be completed is the glycol system for which they’ve constructed quite the tower. Matt also indicated that there are still some matters to deal with in respect to grain handling, especially the spent grain. They are also working on getting the kegging machine up and running which will be followed by the bottling line. 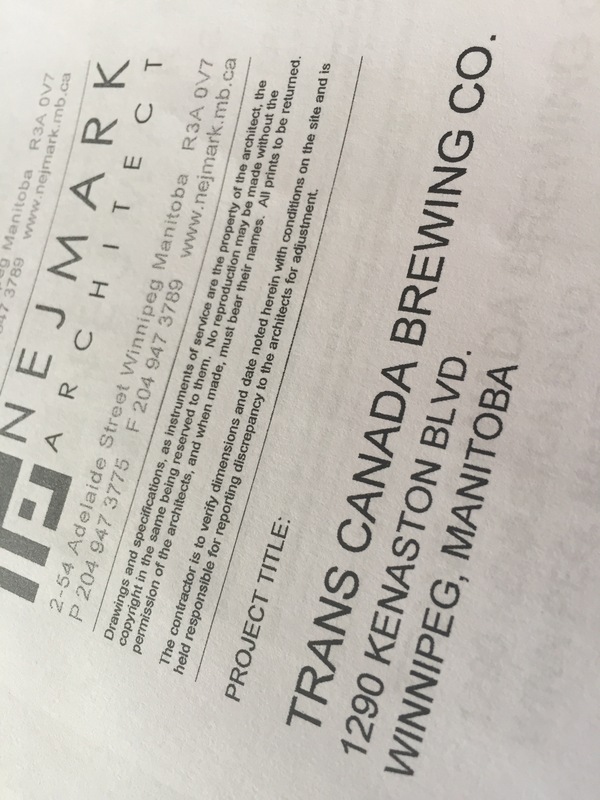 When it comes to beer, Trans Canada is is still working on setting up their core beers. They do plan to have something for everyone ranging from pales ales, to Belgians, to malt forward beers. 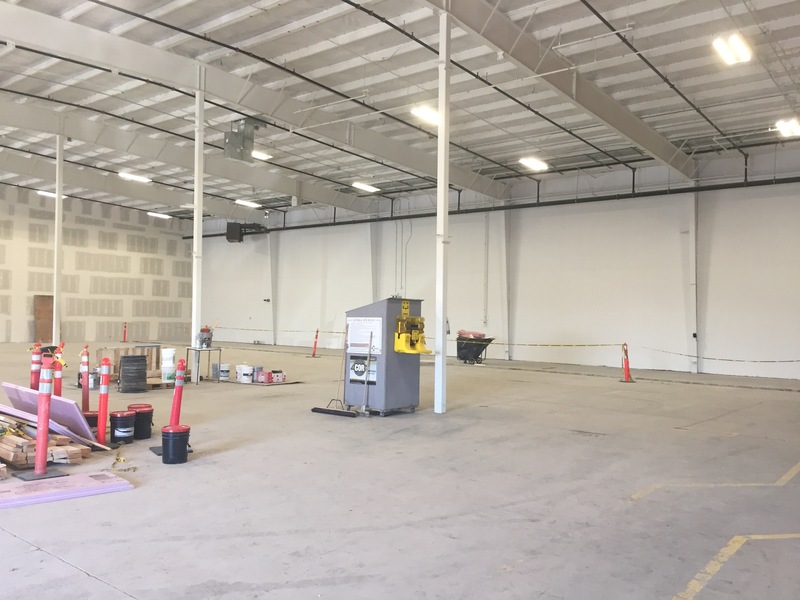 They are working to open the taproom with their own beer followed by volume brews once the bottling line is setup. Probably the thing I’m most excited for are the six French oak foeders that have been installed in a climate controlled room and open endless opportunities for the brewers to create unique and interesting beers. I am very excited to see what they come up with and to try the beers. As I said, this was just a quick update, but based on the setup and the amount of work left to complete I think that Trans Canada should have beer in September. I certainly hope I’m right. I want to end by saying that the Winnipeg Beer Festival is coming up on August 19th at Fort Gibraltar. They’ve released another set of weather dependent tickets which can be purchased here. I will be doing a write up this week on the festival itself and look forward to doing a follow-up after attending. This is a new festival and I’m excited to see what it brings.